Steal all the colors of the world and paint the canvas of your life by eliminating the gray of fears and anxieties. Abandon your old mental clothes and dresses of cheerfulness. 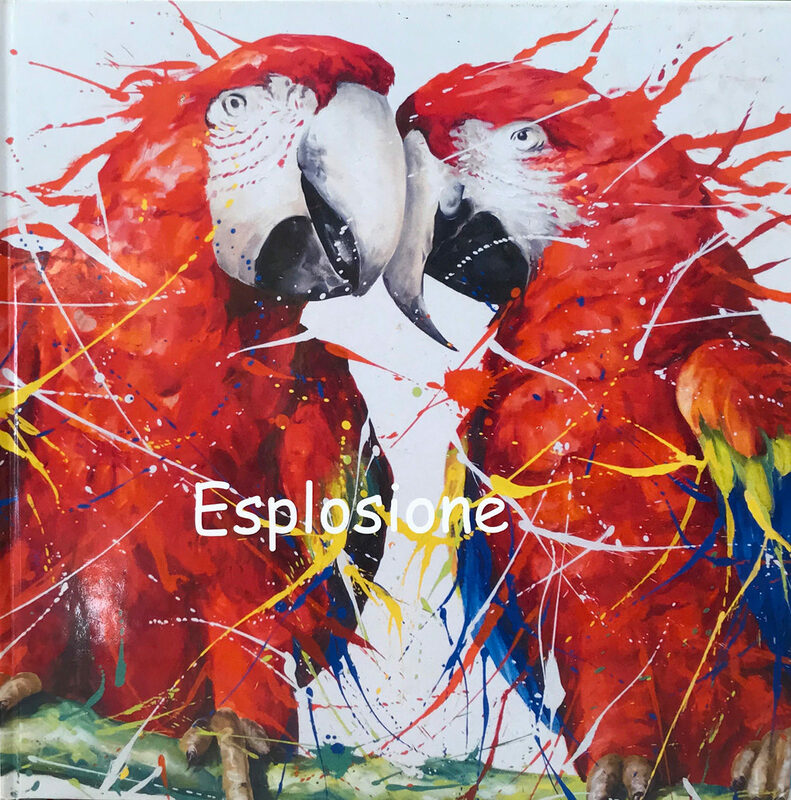 Paolo Golinelli is an artist of Italian origins who loves painting subjects with bright and bold colors that reflect his optimistic vision of the world around him. Paolo has created a visual language of joy and positivity all of his own that is understandable to all the thousands of people who visit each year and his exhibitions. Started painting by his father, from an early age he paints on paper scraps, walls and any other means he can find, with passion he studies the history of art from the origins to the contemporary one, taking inspiration for the first works of the great Italian masters of which he elaborates the techniques and their ancient secrets to realize the colors he produces in his laboratory.